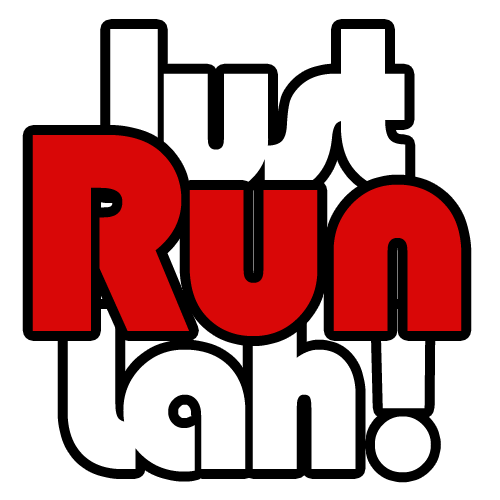 NUS Business School's Charity Run 2017 rallies community support for its students and the Autism Resource Centre | JustRunLah! The annual NUS Bizad Charity Run 2017 has raised more than $140,000 for financially disadvantaged NUS Business School undergraduates and the Autism Resource Centre (ARC), a not-for-profit charity. Organised by the NUS Business School Alumni Association (NUSBSA) and NUS Bizad Club, this year’s event attracted more than 1,400 participants. The event was graced by Mr Lim Biow Chuan, Member of Parliament for Mountbatten SMC and Deputy Speaker of Parliament. “The NUS Bizad Charity Run has helped raise funds for those in need while promoting the spirit of giving back to society. 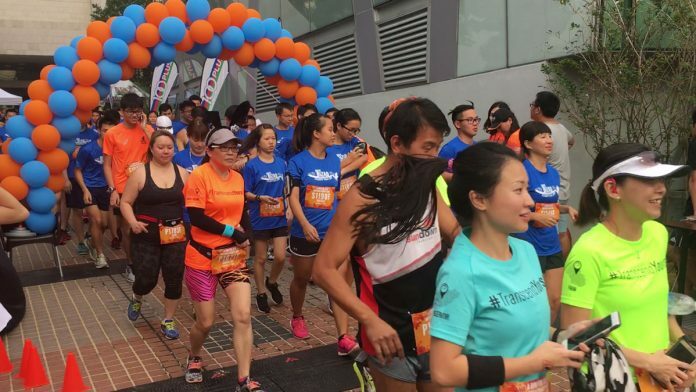 Such a cause has not gone unnoticed by the public and this is why we have seen a record number of participants at the run who want to do their part for the community,” said Mr Ow Tai Zhi, Chairman of NUS Bizad Charity Run 2017. He graduated from NUS Business School in 2011.Over $100,000 will go towards NUS Business School bursaries and scholarships. The remainder will support ARC’s Employability and Employment Centre – Singapore’s first autism-focused centre providing services for people with autism to succeed in the workplace. “This annual flagship event of NUS Business School provides a good platform for alumni to do their part for their fellow students and the community. We are proud of this tradition and look forward to doing it every year,” said Mr Sonny Yuen, President, NUSBSA. Mr Yuen graduated from the School in 1985. The theme “Colours & Spectrum” was introduced for the 5km Fun Run to help raise awareness for autism. Specially created for this year, the route was a colourful canvas where runners donned decorative appliques and spray colours to celebrate the diversity of autistic conditions and individuals. The annual NUS Bizad Charity Run takes participants through the university’s Kent Ridge campus, which has several slopes, turns and an elevation of 36.3m. Runners can take part in either the 10km Competitive Run or the 5km Fun Run. The National University of Singapore (NUS) Business School is known for providing management thought leadership from an Asian perspective, enabling its students and corporate partners to leverage global knowledge and Asian insights. The school has consistently received top rankings in the Asia-Pacific region by independent publications and agencies, such as The Financial Times, Economist Intelligence Unit, and QS Top MBA, in recognition of the quality of its programmes, faculty research and graduates. In the Financial Times Global Rankings, the NUS MBA was ranked 32nd in 2016, while the NUS-UCLA Executive MBA and Asia-Pacific Executive MBA are ranked 6th and 17th respectively in 2016. In the biannual Forbes rankings for two-year MBA programmes, NUS Business School was ranked 7th among business schools outside the United States in 2015. Quacquarelli Symonds (QS) has also ranked the school 12th in the world for accounting and finance. The school is accredited by AACSB International (Association to Advance Collegiate Schools of Business) and EQUIS (European Quality Improvement System), endorsements that the school has met the highest standards for business education. The school is also a member of the GMAC Council, Executive MBA Council, Partnership in Management (PIM) and CEMS (Community of European Management Schools). For more information, please visit bschool.nus.edu.sg, or go to the Think Business portal, which showcases the School’s research.